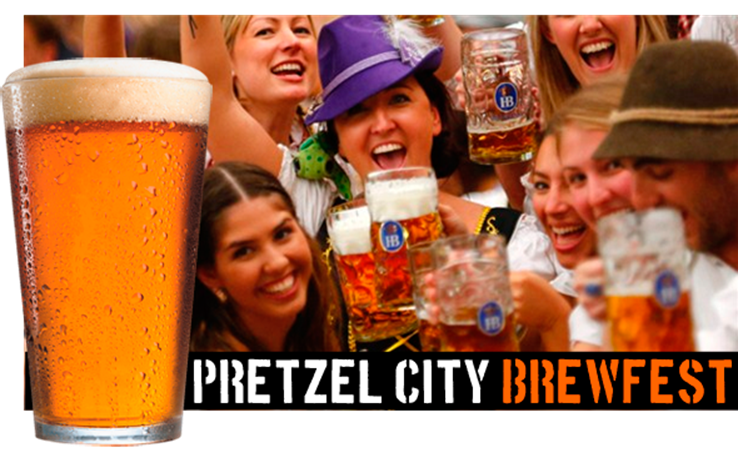 Don’t Miss The Pretzel City Brewfest Saturday, September 13 – It Was Great Last Year and Will Be Even Better This Year! The event will be held in Downtown Freeport, Illinois from 1 to 6 pm with a craft beer tasting and food vendors at corner of Chicago and Douglas Street across from the Library. It is a fundraiser for Freeport Downtown Development Foundation with four goals – To support downtown Freeport revitalization, bring people to downtown Freeport and to promote craft beer and local foods. 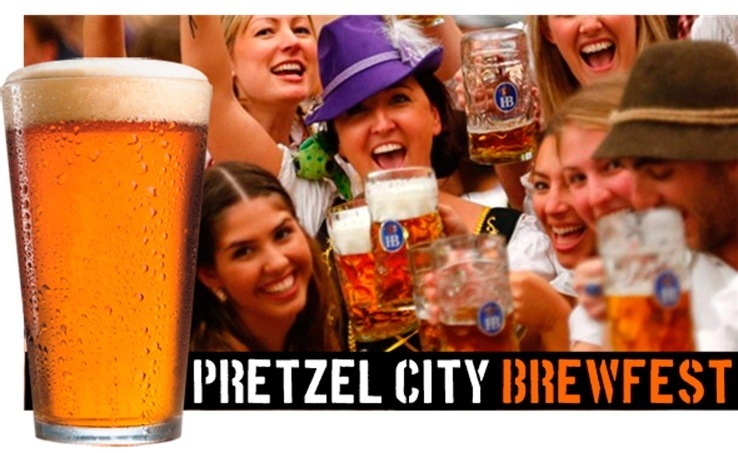 This entry was posted in weekend and tagged beer, brew fest, freeport on September 12, 2014 by Good Day Illinois.